New Delhi : Uttar Pradesh Police Recruitment and Promotion Board has declared re-examination list for the post of Police Constable and constable PAC (male). The examination for the same was held on January 11, 2017 and January 12, 2017. Re-examination for the exam has been scheduled for March 20, 21 and 23. The aspirants can check results on the official website. After logging in to the portal, they will be asked to enter the registration number, roll number and other details. After providing correct details, the aspirants can download the result; it is advisable to take a print out for future reference. 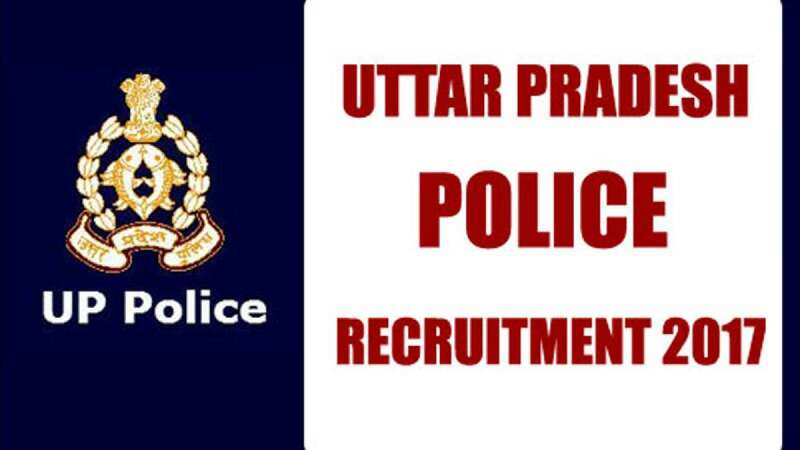 Uttar Pradesh Police recruitment and promotion board had also released a notification inviting applications for interested, eligible candidates for the posts of Constable under sports quota. The candidates are required to hold 12th certificate or equivalent qualification from a recognised institution. The upper age limit of the candidates must not exceed 25 years.